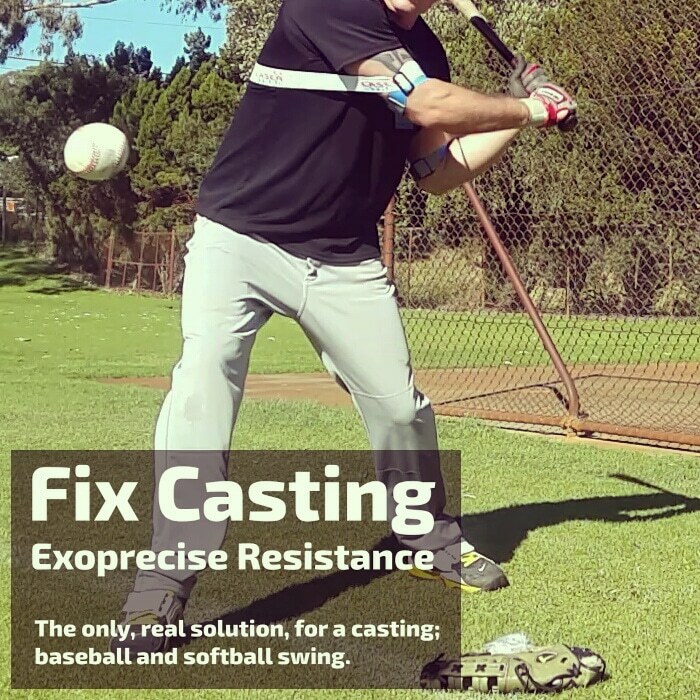 How does our batting aid fix a long, and casting swing swing? 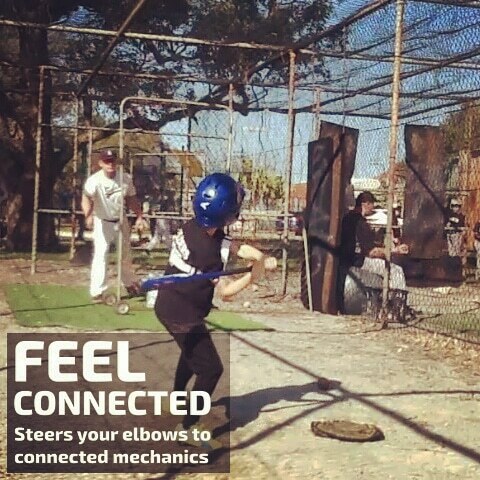 Our Laser Power ST is your portable hitting coach, guiding you to a perfect swing path, for every swing; coaching you to “stay connected,” AKA keeping your “hands-inside-the-ball.” Our globally patented batting aid provides the perfect amount of resistance (Exoprecise resistance), fixing swing path mistakes such as a casting baseball, or softball swing. 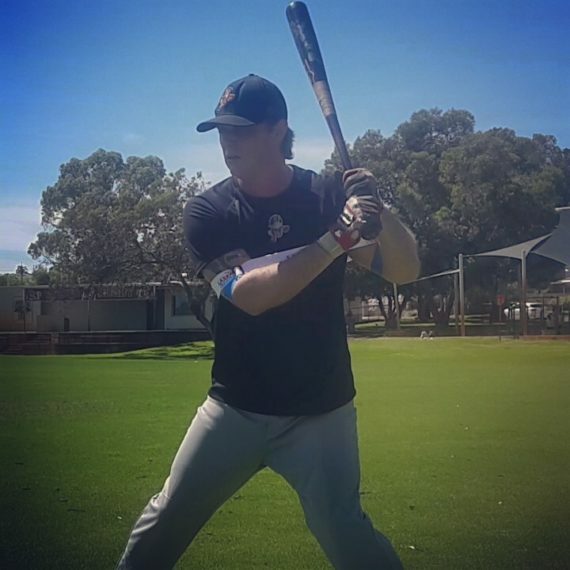 Isolating bat speed, increasing strength, coaching “connected” back-arm mechanics. 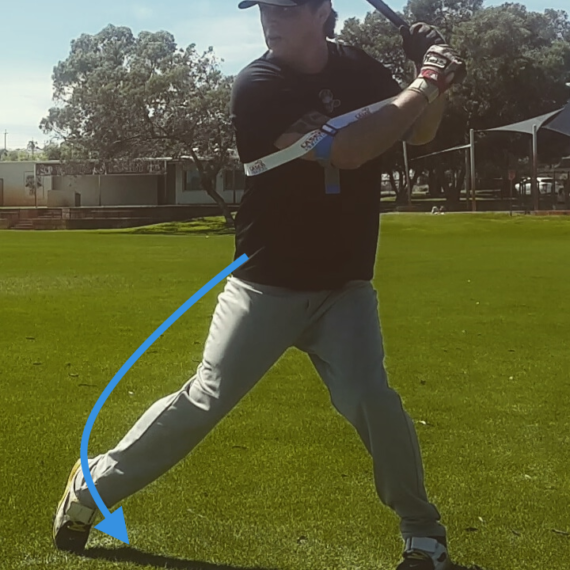 The player increases bat speed and “stays connected.” Identifying, a frontside swing problem; casting. 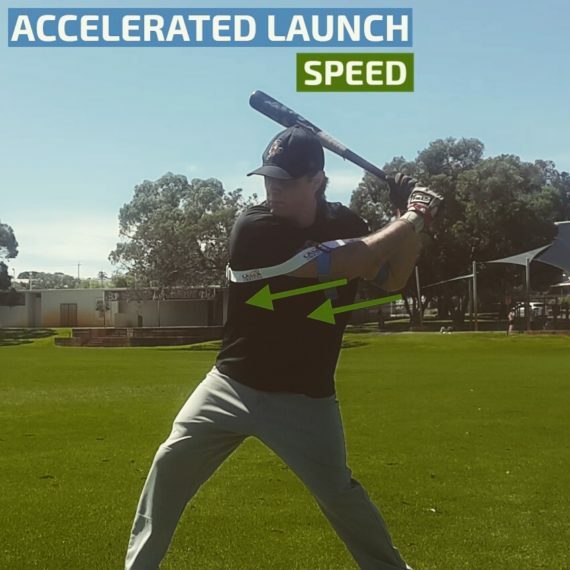 Both arms inside your Laser Power ST – Increase bat speed, strength; coaching “connected,” back/front arm mechanics. 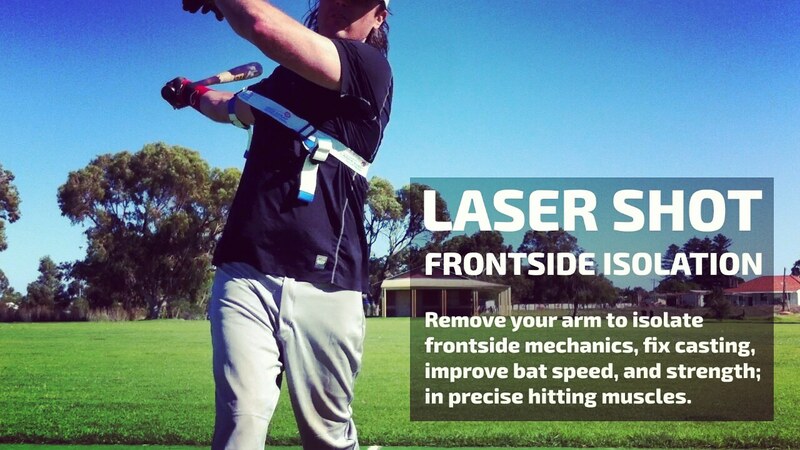 Keeps the front arm from moving too far away from your body, in your batting stance. 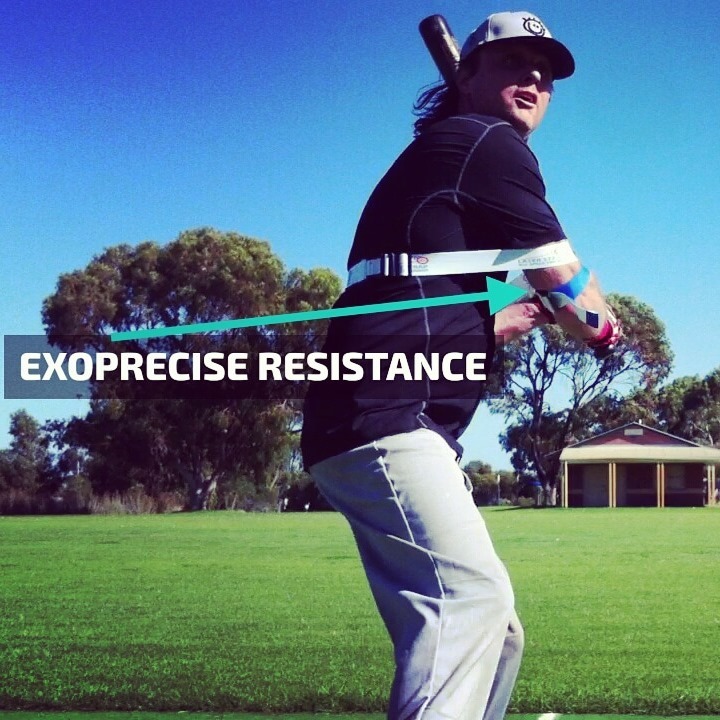 Prevents the front arm from moving too far away from your body, during your swing load, and separate phases. 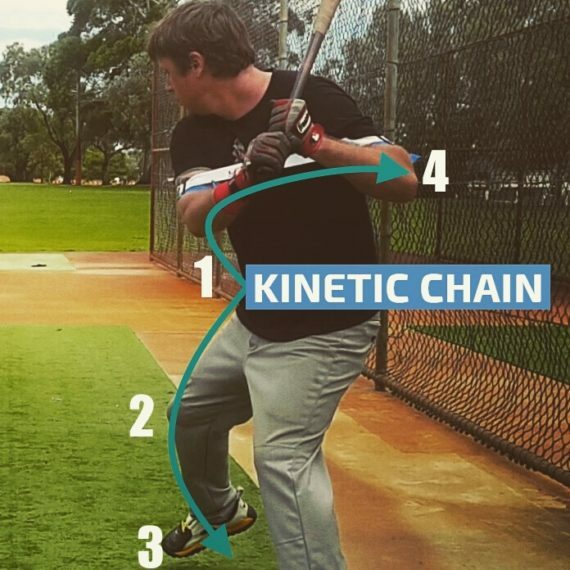 Keeps the front arm from moving too far away from your body, starting your forward swing path. Prevents the back arm from moving too far away from your body at contact, AKA hands inside the ball. I host a weekly podcast called Youth Baseball Talk. You can check us out at youthbaseballtalk.com. 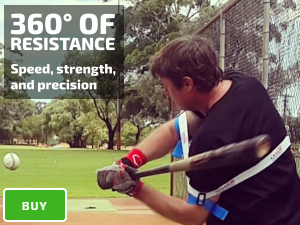 I have been following the development of your product as I personally feel it is one of the best hitting aids I have seen. Just curious if you would want to come on one of my shows and talk about it and how it can help kids. I average around 120,000 downloads a month, just let me know if you wanna come on. Have a great day! What level of coaching experience to I need for this to work? 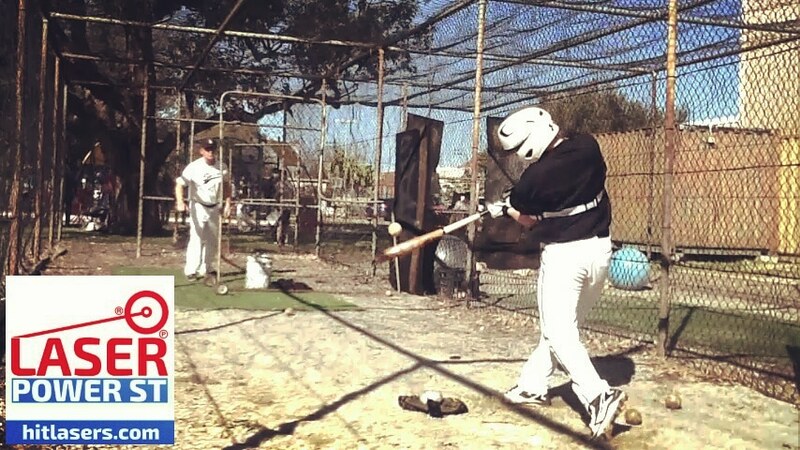 None, our hitting aid does the coaching for you; perfect fo novice, parents and coaches. 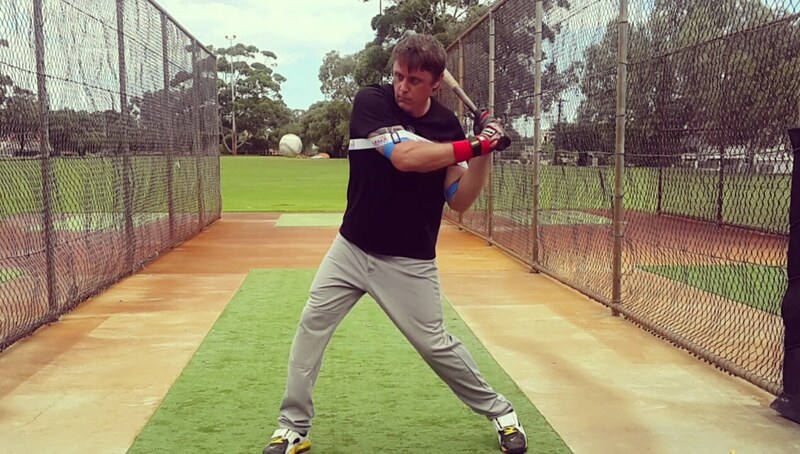 What ages is your hitting aid suitable for? Ages 6, and up. Adult supervision is required for children under the age of 16. Will your hitting aid fit my child? Yes, our bat speed trainer is adjustable, fitting extra small players. Learn more about how to size, and wear for kids. Is it safe, and comfortable to use? Our batting aid is super-strong, comfortable, silky smooth material, reducing friction, and skin irritation. Wear for your entire practice, swinging uninhibited, and use with any drill. Learn more about how our hitting aid works. 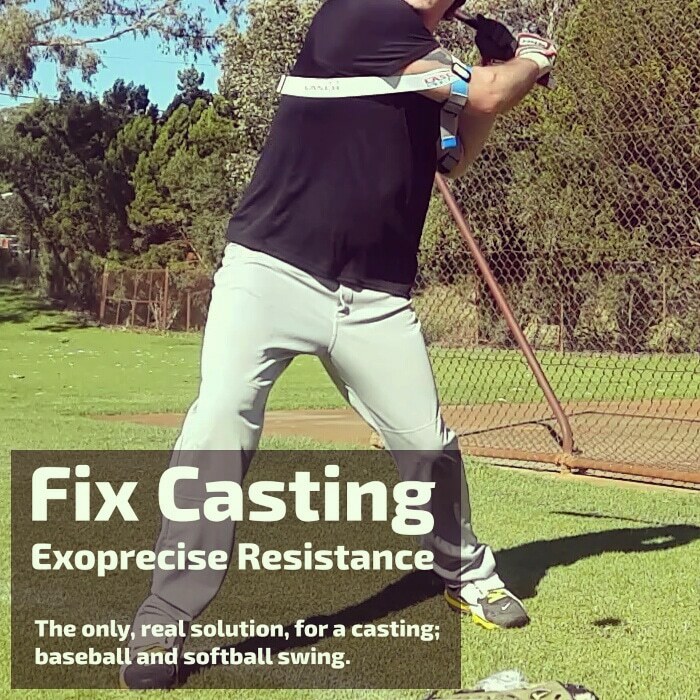 How long does it take to fix swing mistakes such as casting? 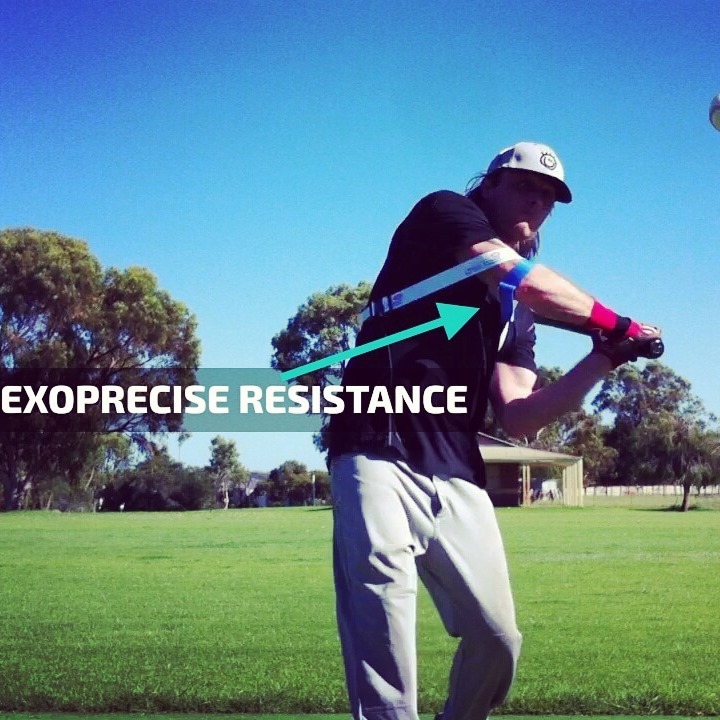 Resistance instantly coaches youth players to the perfect swing path, improving bat speed, power, and fixing a casting swing. What drills can I do to fix casting? Our hitting aid fixes casting with any drill, for youth players you can start with basic tee-drill, working your way up to toss drill, and even wear if for batting practice on the field, or in a batting cage. 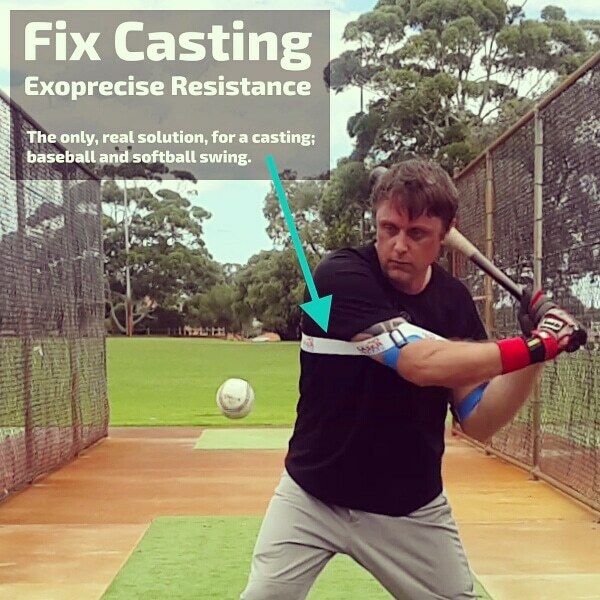 Do you have more hitting tips to fix casting? 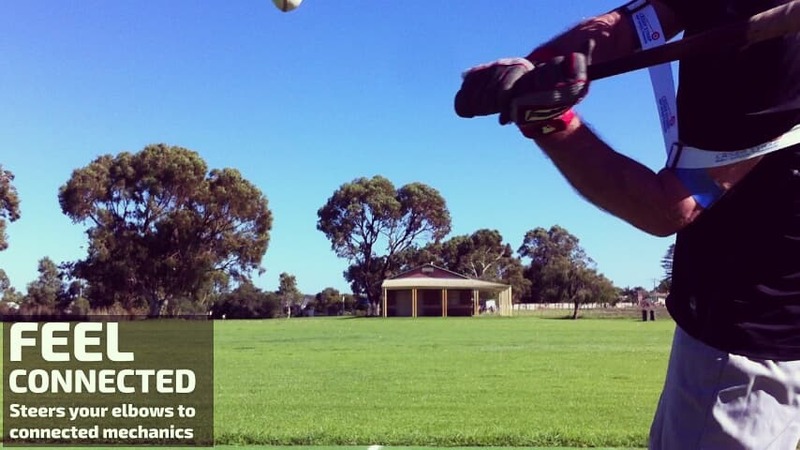 Yes we do, see step 1 and step 2 of our free access, hitting program.